Allen M Lifton, M.D. is the primary, Board-Certified Neurologist for The Neurology Center. He takes his time with each patient. His exams include asking questions to gain a thorough understanding of his patients’ neurological concerns and perspective. After diagnosis, he is completely committed to assisting in a better quality of life by determining and explaining the best treatment options. With his ability to listen and explain neurology concerns, patients and family members know they are in an understood and caring environment. 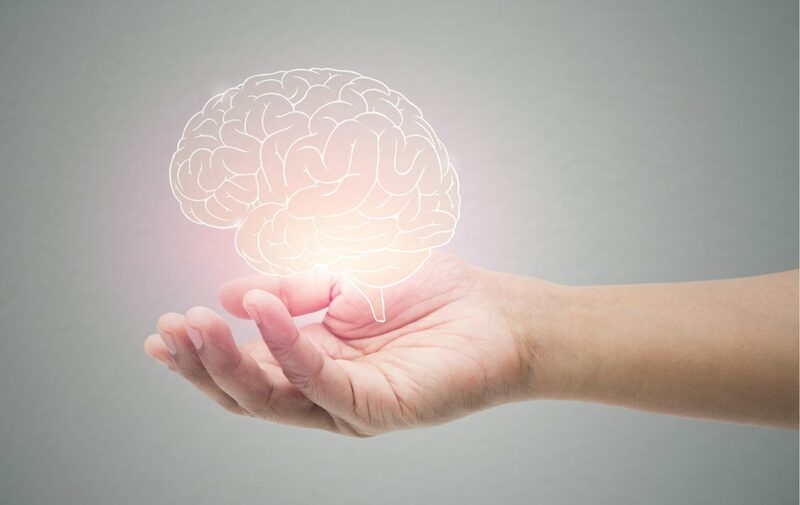 The Neurology Center’s highly trained team members also share the same passion to assist in making others feel better and always welcome your visit. They continuously prove their dedication in assisting new patients to obtain a highly requested appointment while always attending to the needs of current patients.